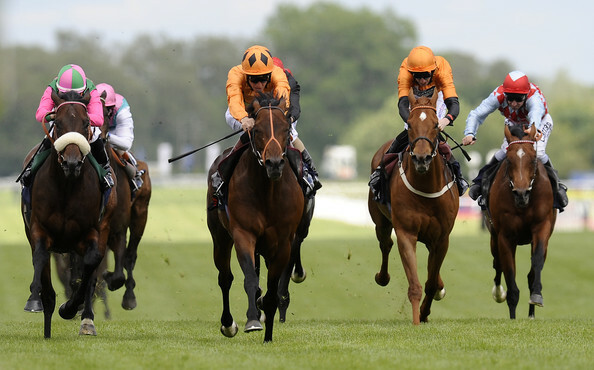 The Coral Cup, run over 2 miles 5 furlongs and 26 yards on the Old Course at Cheltenham, provides us not only with a rare opportunity for a midweek tilt at the ring, but also one of the most competitive handicap hurdles of the entire National Hunt season to get our teeth into. Winners at 33/1, 16/1 (twice) and 14/1 (three times) in the last ten years offer plenty of encouragement and this year’s renewal is as competitive as ever. Having flagged up the chance of Waxies Dargle (40/1) on a couple of previous occasions this season, it would be tempting fate to rule out Noel Meade’s 7-year-old, even though this contest is even tougher than those he’s tackled previously. Nevertheless, the Sakhee gelding remains just 4lb higher in the weights than when third of 17, beaten 6 lengths, behind Old Guard in the Greatwood Hurdle at Cheltenham in November and put two dismal efforts behind him when fifth of 22, beaten 13 lengths, behind Agrapart in the Betfair Hurdle at Newbury last month, off today’s mark. He has his stamina to prove over today’s distance, but there’s no evidence that he won’t stay and he may, indeed, find some improvement over an extra half a mile or so. Mister Fizz (66/1) won a Class 2 affair at Newton Abbot in August off a 4lb lower mark under Sean Bowen and, although he still has to prove that effort wasn’t a fluke, doesn’t look impossibly handicapped. In fact, he beat Vivant Poeme quite convincingly, by 3¾ lengths, on that occasion with subsequent winner Lamool a further neck away in third, so it was disappointing that he finished tailed off last of five behind Brother Tedd at Kempton in November. However, he had a spin on the Flat at Lingfield 11 days ago, so he should be spot on for this and could go well at a mammoth price. This race is an interesting choice for The Romford Pele (33/1), who was far from disgraced when third of seven, beaten 14 lengths, behind Thistlecrack on his return to hurdles at Cheltenham in January. The winner is officially rated 168 so, while attempting to translate conditions race form back to handicaps is always a dangerous game, The Romford Pele is potentially well handicapped off a mark of 140. All his hurdles win have come at shorter, but he’s won at up to 3 miles 2 furlongs over fences, so he should have no problem with this intermediate distance. 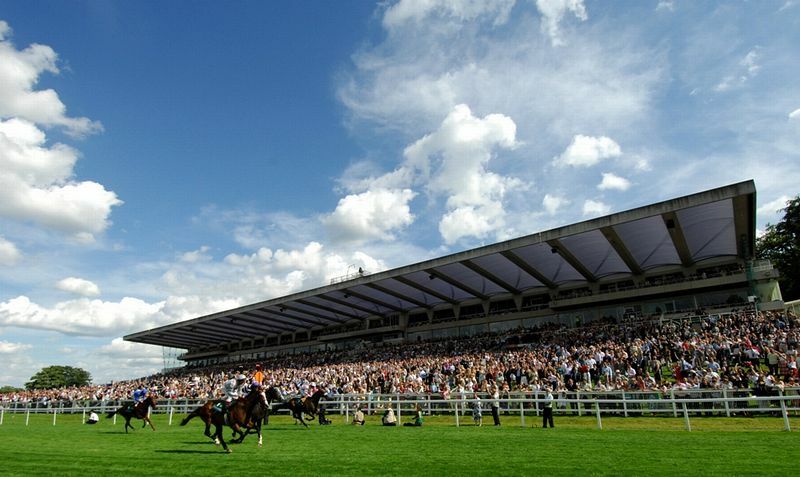 The Imperial Cup Handicap Hurdle, run over a testing 1 mile 7 furlongs and 216 yards at Sandown Park, has actually produced three winning favourites in the last ten years. However, the last of those was Qaspal in 2010 and the five subsequent winners were returned at 10/1, 20/1 (twice), 7/1 and 33/1, so there’s cause for optimism in our search for value. If you're new to betting and looking to secure the best odds, offers and strategies you might want to consult this guide or others like it before placing your bet. Spice Fair (40/1) is a 9-year-old and ran in a veterans’ handicap hurdle at Newbury last Saturday, but is still technically a novice, having won his first race over obstacles at Market Rasen on Boxing Day. The Trade Fair gelding has only had nine starts under National Hunt rules and has made decent progress, running creditably in defeat off revised marks over 2 miles 3 furlongs at Taunton and 2 miles 4½ furlongs at Newbury since winning, very readily, at Market Rasen. He’s been raised another 3lb, but dropping back to 2 miles on a testing track should do him no harm and he may be capable of upsetting some younger rivals. Those younger rivals include the 6-year-old Sirop De Menthe (33/1), who chased the suicidal pace set by Debdebdeb over 2 miles 3½ furlongs at Ascot three weeks ago and ultimately paid the price for doing so. The Discover D’Auteuil gelding is inclined to take a keen hold, which is a slight worry, but finished clear of the remainder when a 5-length second to Rayvin Black over course and distance two starts ago and is just 2lb higher in the weights. His regular partner Lucy Gardner has managed to win on him three times, but he looks the type who definitely benefit from stronger handling. Prairie Town (40/1) won a 0-130 affair over course and distance in November and was far from disgraced when fourth of nine, beaten 5¼ lengths, behind Solstice Star at Cheltenham six weeks ago. He’s 7lb better off with the winner and, having been given time to recover from his Cheltenham exertions, can realistically be expected to finish much closer this time, especially with the return to less testing underfoot conditions also in his favour. It's the Cheltenham Festival in a couple of days time, so there's bound to be plenty of betting opportunities there too! An exciting week of racing ahead! 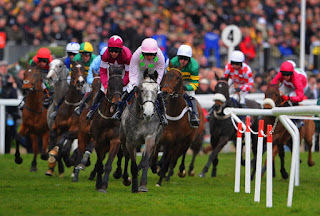 As the most famous and iconic jump racing event in the UK & Irish season draws ever closer, this years Cheltenham Festival is yet again set to provide us with non stop action both on and off to circuit. With record crowds of over 250,000 expected to embark on the West Country town over the four days, and with prize money totalling over £4 million, this year’s field will be looking to battle it out in iconic races to claim their place in the history books. Despite the main highlight of the festival taking place on the final day, in the Gold Cup, there are certainly still plenty of other races to keep an eye on until then. 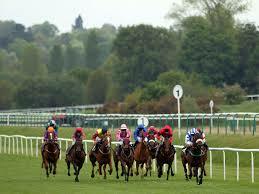 The main focus for many on the opening day comes in the form of the Supreme Novices Hurdle. Red hot favourite Min, along with the other riders, will open up the festival in style, with Irish trainer Willie Mullins looking to pick up where he left off from last year, and match his achievements of eight Cheltenham wins in one year. With the race a little over a week away and now that Cheltenham betting is underway at Coral, Min is backed at 11/8 and is certainly in with an excellent chance with the experienced Ruby Walsh on the saddle. Day two starts with the ever unpredictable Neptune Novices Hurdle, with Yanworth heading the 78 strong field. With over half of the horses being trained in Ireland, and Mullins having 22 entries just by himself, it is looking likely that he could once again prove himself as Mr. Cheltenham. In fact Mullins currently has the top four favourites going into the race with Yanworth at a competitive 4/5 odds on, and Yorkhill at 6/1 second favourite. The World Hurdle provides the highlight on day three of the festival, and despite Thistlecrack seemingly set to be in full control of his destiny, there are a few outsiders to keep an eye on should he falter under pressure. Last year’s runner up Saphir Du Rheu is certainly in contention and with odds of 10/1 from Coral, trainer Paul Nicholls is confident of a strong performance on the better ground at Cheltenham. So to the last day of the much renowned festival, and if you are still looking for horses to back, perhaps the Gold Cup is a fitting manner in which to end things. With the field still not confirmed for this most famous of races, much will depend on who trainers ultimately choose to take to the circuit. Jockey Bryan Cooper may well have a big say in proceedings as he makes a decision between race favourites Don Cossack and Don Poli. 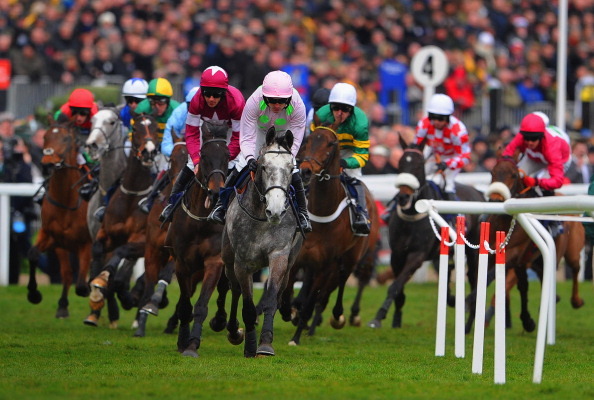 Another of Willie Mullins’ horses Vautour is currently joint favourite at 4/1 with Coral. 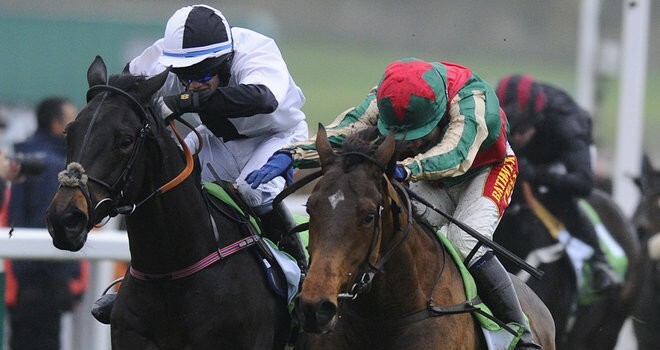 For those of you looking for an outsider to back, Many Clouds at 33/1 is definitely worth a flutter each way. Likely to run the Gold Cup in preparation for defending his Grand National title, the horse comes into the race in good form. It’s not too often that we have an opportunity for a midweek tilt at the ring, but the Leicestershire Open Hunters’ Chase (15:20) presents exactly that, with 17 runners set to face the starter. Thirsk trainer Neil Mechie has only saddled six runners under rules during the last five seasons, but three of them have won so, despite being well into his dotage, Ockey De Neulliac is of obvious interest. The 14-year-old jumped well when winning the Ladies’ Open at the Yorkshire Area Point-to-Point Club’s opening meeting for the second year running in January and has won both of his completed starts over regulation fences in recent years. Of course, he’s not getting any younger and has plenty to find with a few of these on official ratings, but that’s likely to be reflected in his price and he comes into the race at the top of his game. Nowurhurlin is a regular on the northern point-to-point scene and comes into the race on the back of a solid third in the Northern Area Point To Point Scottish Foxhunter Chase, over 3 miles 2½ furlongs, at Musselburgh in February. He’s another with plenty to find on official figures, but has suggested on his two most recent runs under rules that the drop back to 2 miles 6½ furlongs may bring about some improvement, so he’s another who could go well at generous odds. Last, but not least, it’ll be interesting to see what the bookmakers make of Sophie Leech’s 11-year-old Midnight Appeal, who’s on a losing run of 17, but takes a major drop in class after contesting the Grade 2 Denman Chase at Newbury, albeit as the 100/1 outsider of seven, last month. The Midnight Legend gelding has won at up to 3 miles, on going ranging from good to firm to heavy, but last entered the winners’ enclosure in November 2013, so it’s questionable how much ability he retains. He’s not obviously well treated by race conditions but, if he’s capable of anything like his old from, first time in a hunter chase might be the time to take a chance on him.